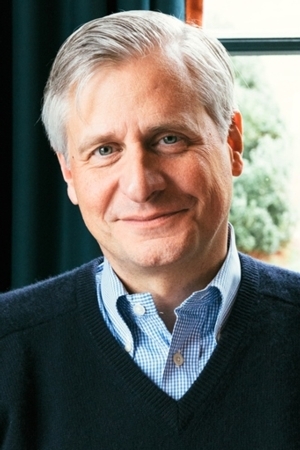 Thu, July 12, 2018 7:30 P.M.
A “tough-minded” but “nuanced and persuasive” (The New York Times Book Review) expert on history, politics, and religion in America, Jon Meacham won the 2009 Pulitzer Prize for his biography American Lion: Andrew Jackson in the White House. His other bestselling nonfiction includes American Gospel: God, the Founding Fathers, and the Making of a Nation and Thomas Jefferson: The Art of Power. Currently executive editor and executive vice president at Random House, Meacham was formerly editor-in-chief of Newsweek. In The Soul of America, Meacham contextualizes the country’s current political climate by looking back at the critical periods in our past when what Lincoln prophetically termed “the better angels of our nature” defeated fear, demagoguery, and division. This is a book with ticket event. You will collect your book when you enter the auditorium. *Simulcast tickets do not include a book.